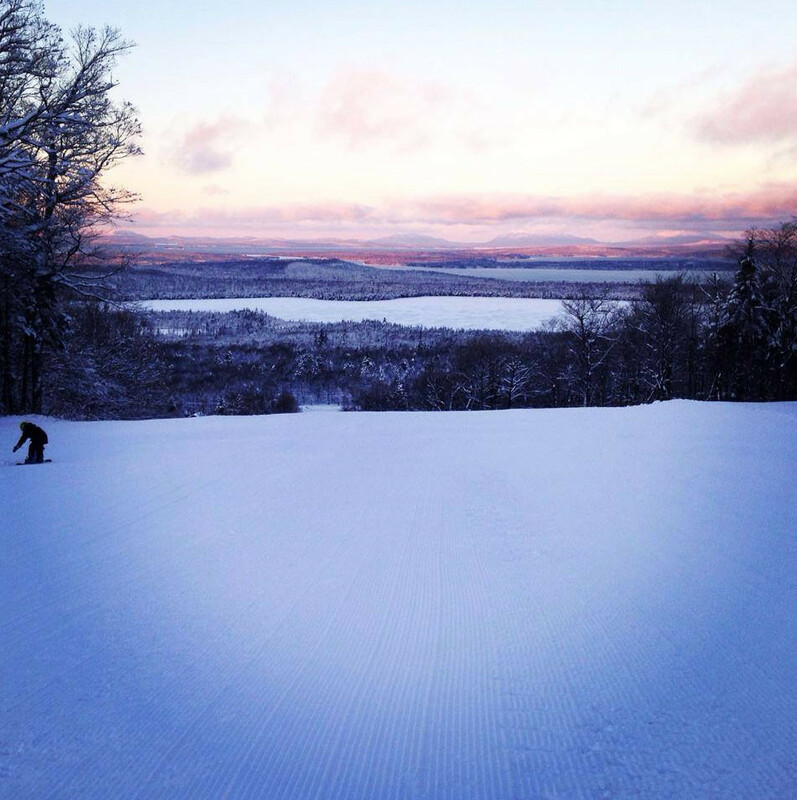 Overlooking Moosehead Lake, Big Squaw Mountain Resort is located near Greenville, Maine. Currently operated by Friends of Big Squaw non-profit, one chair lift services 27 trails. The mountain also offers a snack bar and grill in the lodge and a full service ski and rental shop. Ski and snowboard lessons are available and a racing center was built to accommodate special events and visiting teams.